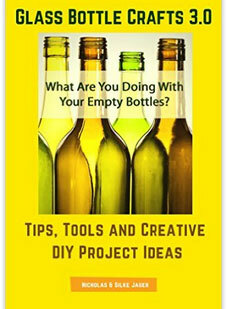 Our ‘Glass Bottle Crafts 3.0’ eBook is filled with helpful tips on how to re-use empty bottles. Over 75,000 craft makers like yourself have downloaded and used our original eBook to create amazing bottle crafts for their home, to give away as gifts and to sell in their stores or online. 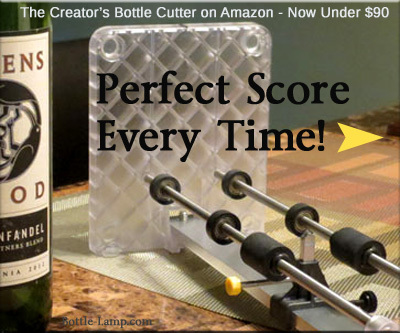 The newly revised Glass Bottle Crafts eBook! Get your own copy of our DIY projects eBook for $2.99 or less on Amazon. Step by Step Instructions, Tool Recommendations & Helpful Tips! 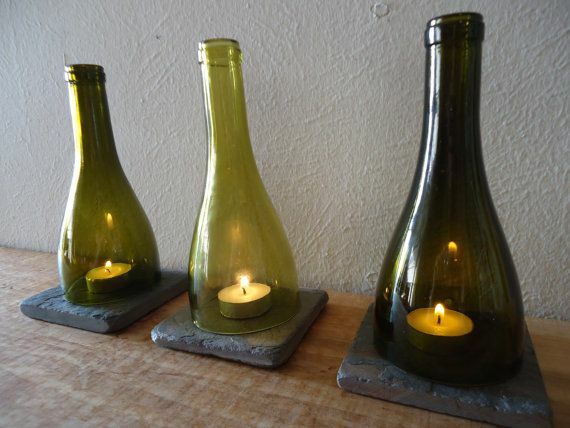 Learn how you can make beautiful Bottle Lamps and Cut Glass Projects from Recycled Bottles. “I loved your eBook! Thanks so much for your quick response and good advice. 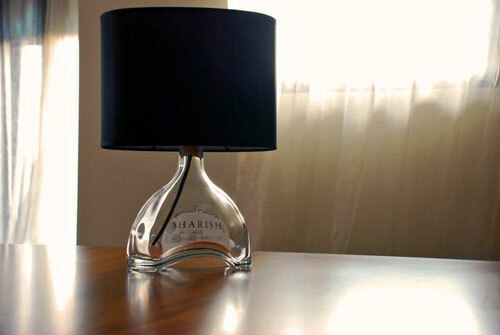 That sounds like it will work for my lamp and I’m looking forward to finishing it.” Molly B. To ensure you’ll receive our emails, please make sure, contact@jagerfoods.com, has been added to your inbox. We will never spam or sell your information. Your privacy is very important to us! 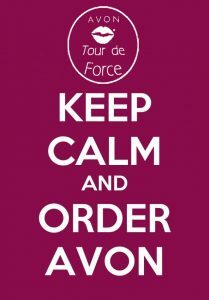 Our motto is ‘Don’t do unto others that you don’t want done to yourself’. Don’t miss out! 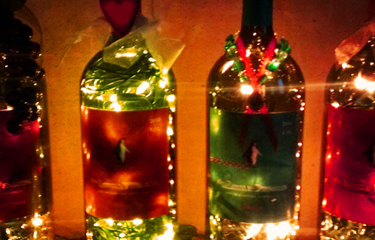 Get our ‘Glass Bottle Crafts 3.0’ eBook for $2.99 or less! 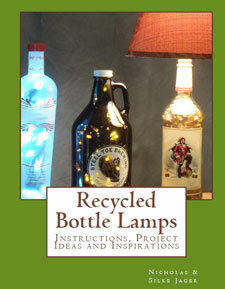 Start making your own fully functioning bottle lamps, lighted bottles and many other recycled glass projects. They will make unique, hand crafted gifts for any occasion.